We are going to realize a tour for Unpublished Madrid, where we will discover buildings that correspond to the modern movement in the architecture. Beginning for some racionalist buildings of the 30s or 40s of the 20th century, and ending for four skyscrapers of the Paseo de la Castellana, near the Castilla Square. Buildings, many of them, very recognized in the history of the contemporary architecture. We will begin for the beginning of the 20th century. 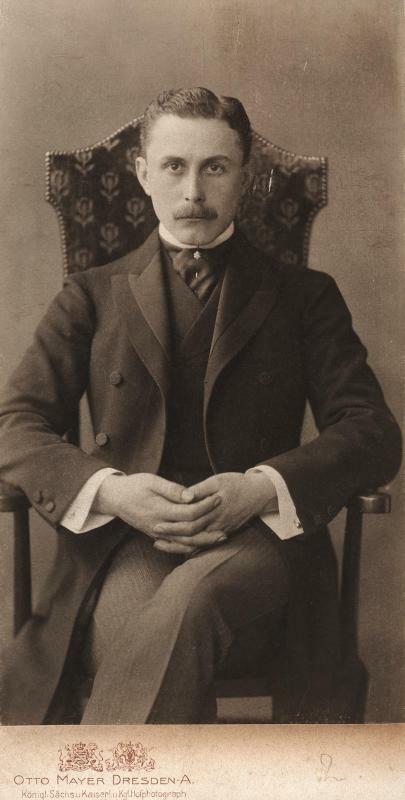 It is at the time, when in Vienna, in 1930, the architect Adolf Loos writes his book “Ornament and crime“, that is going to be the manual of head-board of the architects who him precede. In him it suggests to simplify the adornments of the fronts and interiors and to bet for straight and simple lines. The Modern Movement in the architecture begins, then, tied also to the Bauhaus, to Gropius, to Le Corbusier and to the CIAM Congresses, The above mentioned were celebrated in Europe by the intention of assembling politicians, philosophers, architects, town planners, etc. To build housings that were expiring with the conditions of massive housing, health, simplicity, economy and functionality. It was necessary to reconstruct the cities destroyed after the wars and they wanted to do it in a different way. 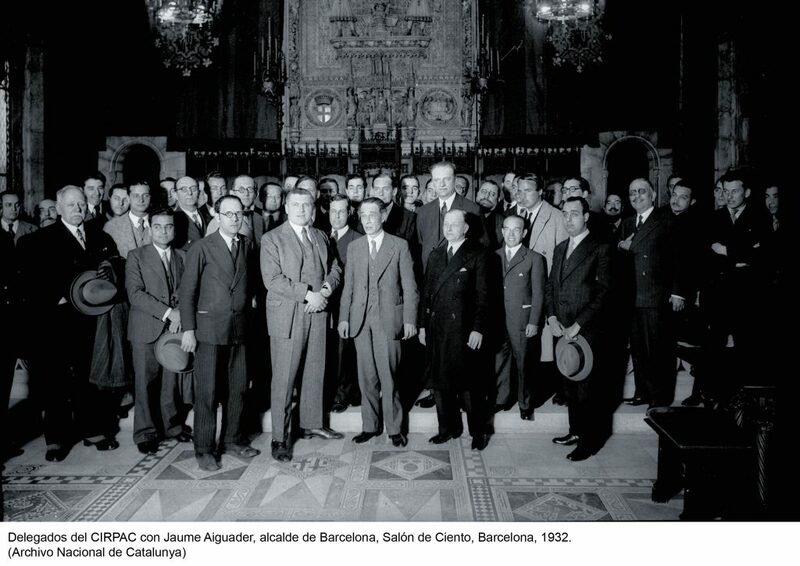 In Spain, it was the GATEPAC Movement – formed by a group of architects I activate from before the Second Republic-, the one who promoted the racionalist architecture. 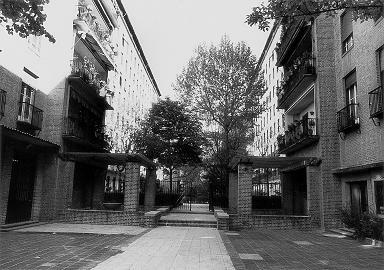 In Madrid there are some examples of this architecture rompedora for the epoch, in which there were abounding the eclectic and Frenchified buildings, since they are those of the Great Route. And others, much more modest, where persons were packed about local courts, since the famous “corralas”. The tour we will begin it for the Porto Pí Gas Station placed in the Alberto Aguilera Street and designed by Casto Fernández Shaw in 1927. It is considered to be the origin of the modern Spanish architecture. As pioneering work, in her references to the past are mixed by winks to the modernity and to the progress. The tower was conceived as a chimney of ship, the marquees as the widespread wings of an airplane, giving the whole result the only expressionist. The worry of his author for the “new technologies”, is revealed in the whole building. It consists of two principal parts: the marquee, as symbol of the aeronautics, and the tower that alludes to the chimneys of the noses. The sea and the air go together. The speed and the future join them. In the decade of the twenties of the 20th century, there were no gas stations in the roads. Almost all of them were in the cities or peoples and were simple spouts on the sidewalks. 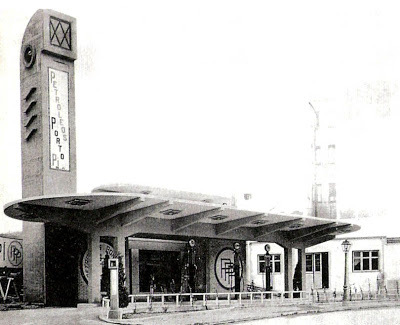 The gas station in Alberto Aguilera Street was revolutionary in this one and other senses, being first one of the attempts of giving value to these facilities. It is considered the birth in our country of what now is called a service station. 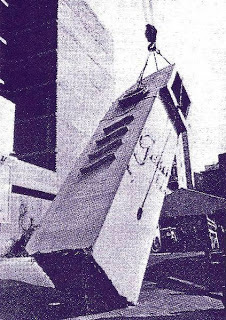 The demolition of the tower of the gas station in 1977, with nocturnidad and perfidy, was a speculative maneuver of the Hotel that nowadays surrounds it. 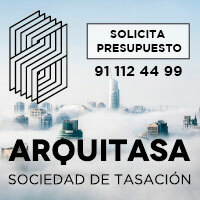 The individuals’ pressure and associations, as the Architects’ Official College of Madrid, it achieved that it was returning and that his image was according to the spirit that his designer tried to give. In any case, it was the only alternative that had the Hotel of existing, since the topic came to hands of the Town hall that it imposed as condition, the reconstruction of the gas station. Of there we go away to the Secundino Zuazo‘s Flowers House at 1931, in the Hilarión Eslava Street. His landscaped central court a model has supposed for the students of architecture of the whole world. The balconies decorated with window boxes and the flowers of his central court, they were the elements wherefrom the name of the building arises. It is one of the most representative sets of the racionalist modernity of the thirties and consists of five floors of brick. The ground floor has a series of elliptical arcades that coincide with the porches and with the shop windows of some places. To both sides, and in direction north – south, each one has two parallel bodies of five different houses. When Paul Neruda was nominated a consul in Madrid in 1934, his friend Rafael Alberti found this house as place where to live. “I was living in a neighborhood of Madrid, with bells, with clocks, with trees. My house was called the house of the flowers, because throughout geraniums were exploding: it was a beautiful house with dogs and little children”. Paul Neruda, expresses this way how the building, in which it lived in Madrid between 1934 and 1936, turned into inspiration for his work. The defense of Madrid during the Civil war, with the front near the house, provoked that it was suffering big hurts. It was restored in the forties and in the year 1981 declared National Monument.